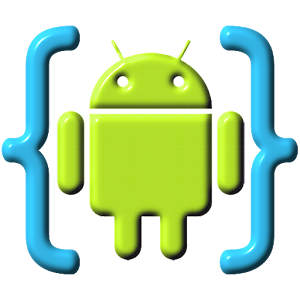 AIDE is an integrated development environments that lets you develop Android apps... from an Android app. Now the piece of software has reached version 2.5 and is taking things a step further. 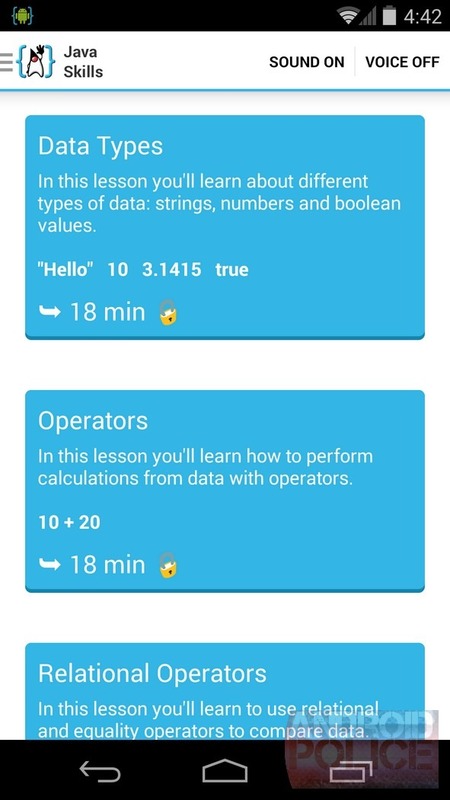 Instead of merely letting you code, it's prepared to teach you how. The latest version provides interactive lessons with step-by-step instructions, so you can learn how to program in Java and develop for Android at your own pace. A couple introductory lessons are free, but the rest require an AIDE Prime subscription that comes in the form of a recurring in-app purchase. You can pay $4.99 a month or save yourself 50% by coughing up $29.90 annually instead. 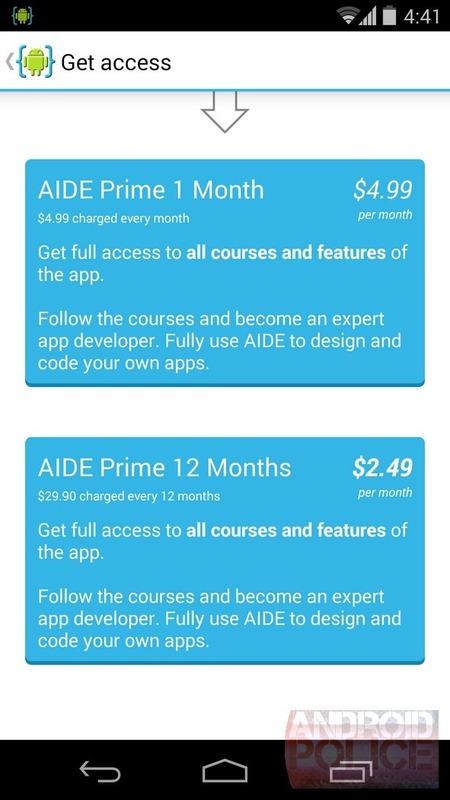 There's a premium key in the Play Store for $9.99, but it doesn't provide you with any of the paid lessons. You get the following features instead.